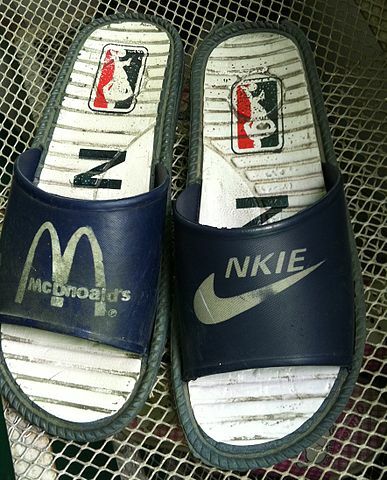 NKIE & McDnoald’s [sic] sandals in China. Photo by Stephen Woolverton. Theft of Trade Secrets: between $180 billion and $540 billion. Counterfeit Goods: between $29 billion and $41 billion. China, including Hong Kong, is the biggest culprit, says the commission, accounting for about 87 percent of the counterfeit goods which are confiscated at the border. 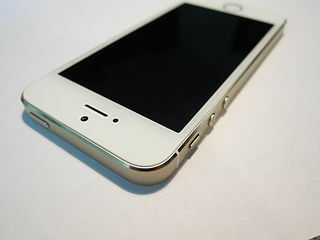 The report issued by the commission states that Chinese authorities actually encourage the theft of intellectual property. The commission is headed by former governor of Utah and Republican presidential candidate Jon Huntsman, who was also a US ambassador to China; and a former director of US national intelligence, Admiral Dennis Blair. Starbucks, the giant coffee purveyor, is planning on adding an additional 12,000 stores to their existing 25,000 within the next five years. Luckily for people who like to see other stores besides those that sell coffee, not all of the additional 12,000 are going to be in Manhattan. As a matter of fact, only half are going to be built in either the US or China. “Demand is there, and our ability to deploy capital and get the return on invested capital is very strong,” Starbucks President and COO Kevin Johnson said. Starbucks has its eye on the enormous potential market in China. “Not only will China one day be bigger than the U.S., but our business in China will demonstrate that we will be one of the…most significant winners in terms of a Western consumer brand,” he said. The International Monetary Fund is warning that the risk of a global financial crash is on the rise due to China’s economic slowdown and a concomitant decline in world trade. This double-headed decline has the effect of de-stabilizing emerging economies which are burdened with large debt. The IMF, the Washington-based lender of last resort, explained that because of the large scale borrowing by emerging market countries with debts which are highly susceptible to increased interest rates, policymakers need to act fast to strengthen the financial system. The cautionary statements come after a difficult summer of global market chaos caused by China’s currency devaluation, instituted to increase its export flow. That action set off a panic reaction in world-wide markets, which crashed. Investors suddenly understood the real meaning of China’s economic slowdown. Earlier in the week the IMF lowered its prediction for global growth in 2015 down to 3.1 percent. That number is the smallest since the low point of the 2009 downturn.